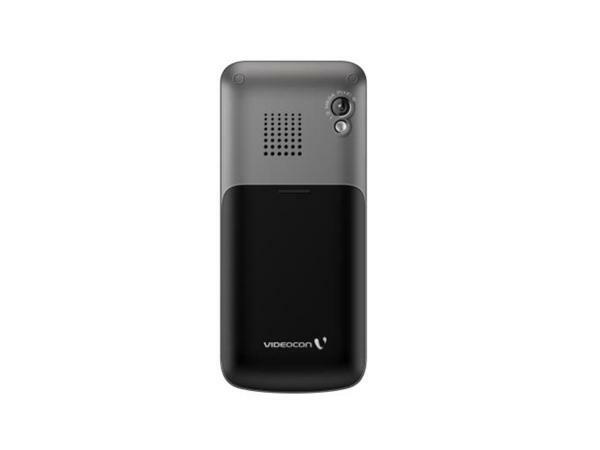 Videocon V 1531 comes in a well-built candy bar design. The phone measures in 114.5 x 51.5 x 15mm and operates at dual band GSM 900/1800 MHz frequency. One can watch movies without interruptions using the embedded Movie Juke Box Application. The application supports 3gp and mp4 file formats. With a dedicated key to the application, one can beat boredom anytime and even on the go. V 1531 boasts the following connectivity options: Bluetooth with A2DP support, GPRS, USB, and WAP Browser. 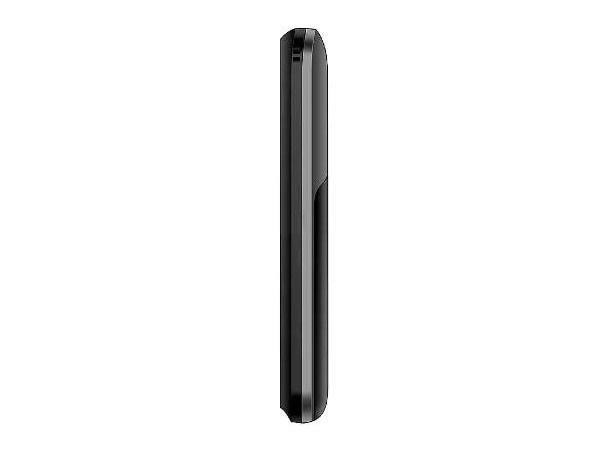 The Li-ion 1000mAh battery offers talk time of 5 hours and standby time of up to 11 days. The handset is available in eye-pleasing color combinations of Red and Black, Green and Black, and Grey and Black. 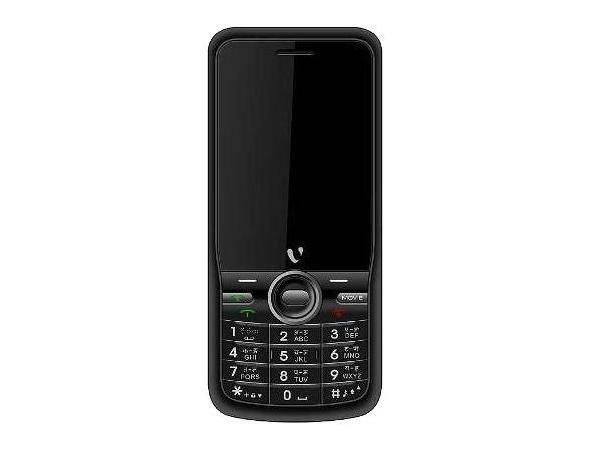 Overall, Videocon V 1531 offers an excellent multimedia features with latest applications which make the mobile phone worth one's money.